Toothaches happen to be a kind of pain that occurs in and around the jaw as well as the teeth. The dull aching pain triggering in the teeth slowly makes its way to the jaw and finally reaches the head. Before long, you will feel that your entire body is wriggling and getting affected by it. 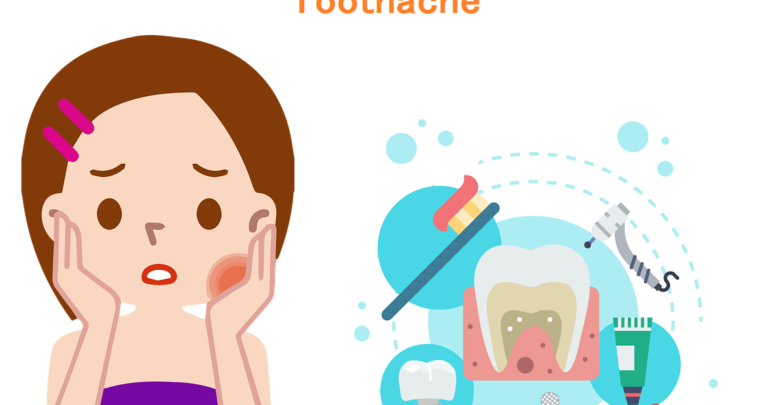 The dreaded toothache can occur because of a number of reasons that can include the loose fillings, cavities, the sinus condition and even an abscess which is a small pocket of infection at the gum line. Those who have experienced toothache know that the pain can start bothering you at any time. This usually occurs at moments when you least expect it. 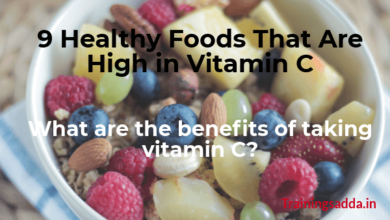 So if it is not possible for you to contact the dentist immediately you can use these home remedies enlisted below to find relief prior to consulting with the dentist. Just take a look the best home remedies for tooth pains. For thousands of years people have been using clove oil as remedy for tooth pain. Cloves are not only a delicious spice to season curries and baking they are also great for easing pain. Eugenol is contained in cloves that is a very strong chemical. It is both antiseptic and anaesthetic. This means that the nerves are numbed and further infection is prevented by the use of clove oil. Learn more: What Is GERD? How to treat the problem and overcome the symptoms? Irrespective of whether you have toothache or not, it is always a great idea to wash your mouth with warm salt water. For cleaning out the stuck food particles that get lodged between the teeth and eventually lead to cavities and toothaches brine wash is an excellent solution. Not only that, this wash can also offer toothache relief as the salt water can do away with some of the swellings in the gums that can lead to causing pain. For this you need to mix a couple of teaspoons of salt in the glass containing warm water. For 60 seconds you should rinse your mouth with salt water. While doing this you should pay attention to the part of the mouth that is causing the trouble. For making a paste you should mix equal amounts of these spices that are heat-packed with water. Then you should roll the small ball of cotton into sufficient paste for saturating the cotton ball. After that, avoiding the gums and tongue, paste it on the tooth. Then you should leave it on the teeth until you can stand it or until the pain subsides. Both are painkillers and so you can use these spices individually, too. Capsaicin is the primary chemical component of these two ingredients that helps to block the pain messages and prevents them from reaching the brain. Peppermint is something that is abundantly used in most of the health products. This includes menthol that is an active ingredient that comes with strong anti-bacterial properties. Your tooth pain is relieved naturally because of the properties. Moreover, you will also get minty-fresh breath because of peppermint. You may use a cold compress for relieving any pain that you are experiencing. This is especially the case if any type of trauma has caused the toothache. The blood vessels of the region get constricted when you use cold compress. This reduces the inflammation and the swelling. For this you need to hold a bag of ice wrapped in towel near the affected area for about 20-25 minutes at a time. You should repeat this every few hours. Your toothache can be reduced with the help of garlic that is not only great for seasoning but also for pain relief. Allicin is released when you crush garlic. This is an antibacterial agent that is natural, and it helps tremendously with tooth pain. You can rinse with garlic water or chew a clove of garlic. You can follow it up with peppermint for better results. You can also rinse with myrrh. Myrrh provides the added perk of killing the bacteria apart from the astringent effects helping with the inflammation. You should simmer 1 teaspoon of powdered myrrh for 30 minutes in 2 cups of water. Then just strain and let it cool. You should rinse with 1 teaspoon of powdered myrrh in half cup water about 6-7 times a day. Learn more: How To Treat Your Dry Skin When Nothing Works! 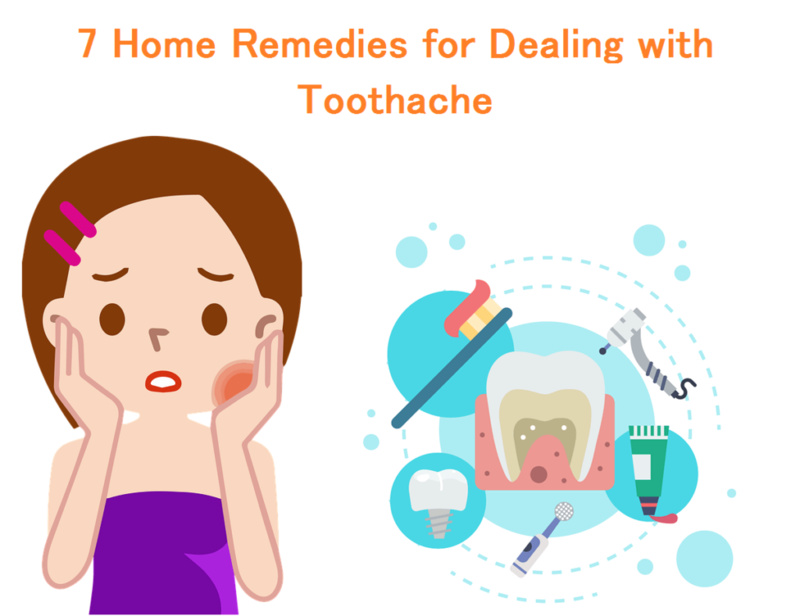 The above are some the home remedies with the help of which you can bring relief for yourself from the toothache. However, you should not postpone seeing your dentist as soon as possible even if the pain is controlled with these home remedies. 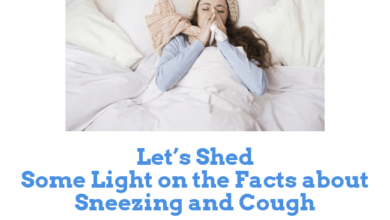 The real problem behind the aching must be detected and treated with the help of a proper tooth cavity treatment or other professional treatment procedures. Only then you can rest assured that your oral health is in top condition and you can flaunt a beautiful smile with confidence whenever you want. 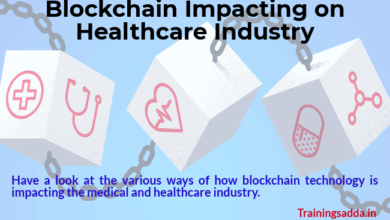 Know more: How is Blockchain Impacting on Healthcare Industry? Yes I’m accepting guest posting articles. 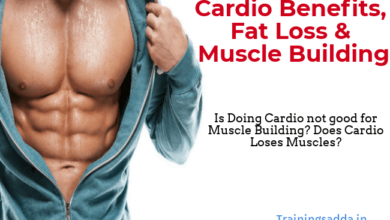 Please read submit guest post guidelines and send me article for review at trainingsadda@gmail.com . Hey there, You’ve done an excellent job. I will definitely digg it and personally suggest to my friends. I’m sure they’ll be benefited from this website.